Bharatiya Janata Party (BJP) president Amit Shah and Chief Minister Raman Singh released the party's manifesto, called 'Sankalp Patra', two days ahead of the first phase of voting on November 12. The BJP on November 10 promised to make Chhattisgarh a "Naxal-free" state and give pension to small and marginal farmers, as the ruling party released its manifesto for the upcoming state assembly polls. Seeking a fourth straight term in the tribal-dominated state, the party also promised to set up multi-speciality hospitals and take the state towards prosperity. Shah said in the last 15 years, the BJP under Raman Singh had transformed Chhattisgarh from a BIMARU (laggard) state to a developed one and will now take it "towards prosperity". BIMARU – an acronym formed with the first letters of the names of the states of Bihar, Madhya Pradesh, Rajasthan, and Uttar Pradesh – was coined in the mid-1980s to refer to the poor economic conditions prevailing in those states. Singh hit out at the opposition Congress for offering sops to farmers in its manifesto. "The Congress has always considered farmers as its vote bank. The party was responsible for the pathetic condition of farmers. 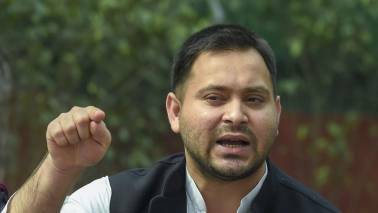 When it was in power from 2004 to 2014 (at the Centre), it did not think about implementing the Swaminathan Committee report but now they are talking about it in the state," he said. The chief minister said if elected to power, his party will give Rs 1,000 per month as pension to small and marginal farmers and landless agricultural labourers aged above 60 years, as well as two lakh new pump connections to cultivators in the next five years. The BJP manifesto also provisioned one-and-a-half times hike in the minimum support price for minor forest produce and promised that the state government will purchase pulses and lentils at the minimum support price along with developing Chhattisgarh as an organic farming state. 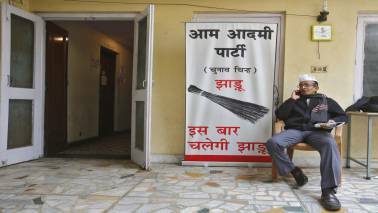 The manifesto promised that the state will be made free of Naxalism. It also promised interest-free loans to the tune of Rs 2 lakh to women for setting up their business and of Rs 5 lakh to self-help groups (SHGs). District hospitals will be developed as multi-speciality hospitals, while super-speciality hospitals will be set up in Ambikapur and Jagdalpur, Singh said. The manifesto also provisioned a new university to promote Hindi and Chhattisgarhi languages and a medical allowance of Rs 1,000 per month to pensioners. Chhattisgarh will be developed as a popular tourist destination and a film city will also be created, Singh said. The manifesto promised a milk revolution and cow sanctuaries in all divisions of the state. Listing out achievements of the 15-year rule of Singh-led BJP government in the state on the occasion, Shah said Chhattisgarh, which was once considered a BIMARU state, was now being counted among developed states. 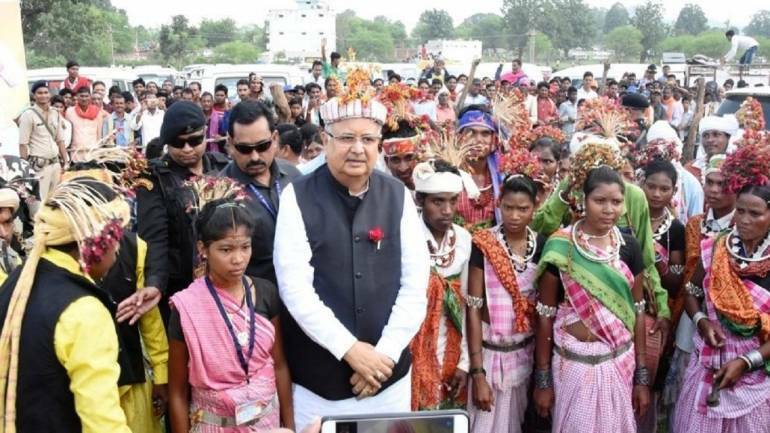 "Chhattisgarh has emerged as a cement, power, steel and education hub under the Raman Singh government and now it is being converted into a digital hub," he said. The Sankalp Patra reflects the vision to develop the state as a 'Nava Chhattisgarh' (new Chhattisgarh) in the next five years, he said. "The Congress had left the state with Rs 9,000 crore budget in 2003, which has now increased to Rs 83,000 crore. It is the only state which witnessed 10 times hike in the budget in 15 years," the BJP chief said. He said the state government has successfully contained Naxalism and almost wiped out the menace from the state. 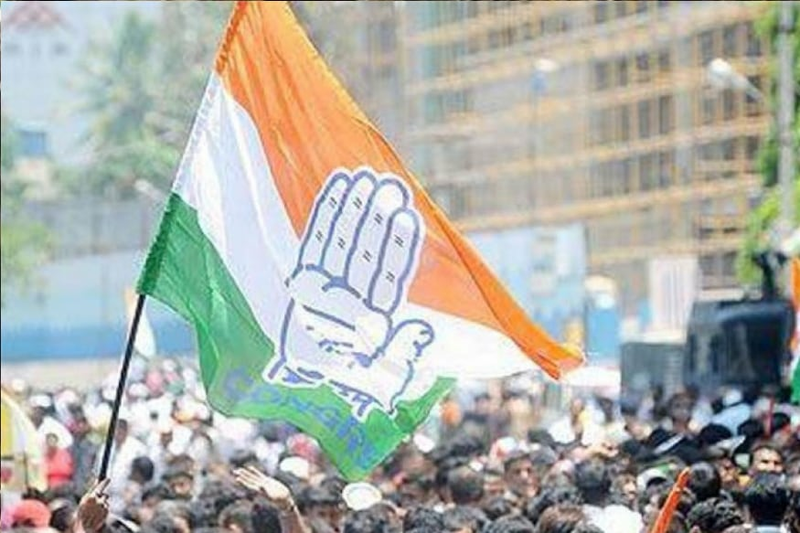 Reacting to the BJP's manifesto, the Congress said there was nothing new in it. "The BJP has repeated its promises made in the previous manifesto, which still remain unfulfilled. 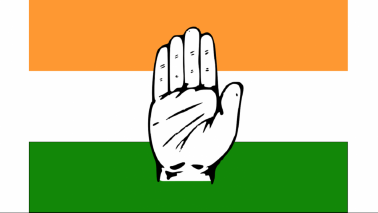 There is nothing new in it," Congress state communication wing chief Shailesh Nitin Trivedi told PTI. The state will go to polls in two phases on November 12 and November 20. The counting of votes will take place on December 11.